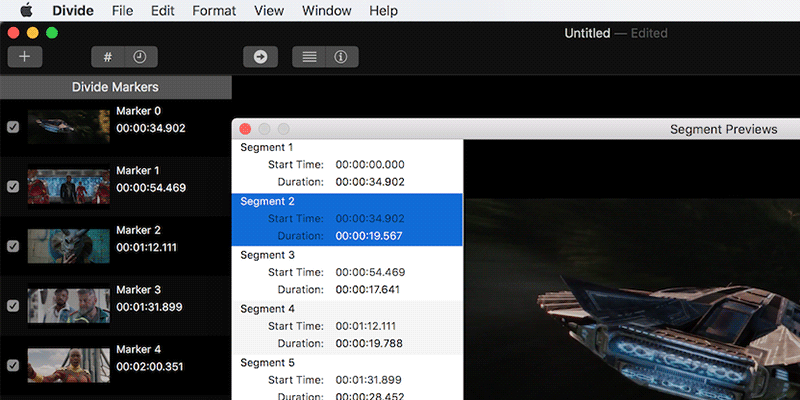 Divide SX helps slice your movies on your Mac. 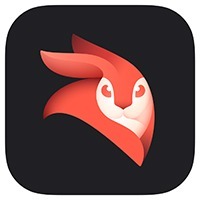 Enlight Videoleap is a powerful app to edit videos with a number of editing tools on your iOS based devices. 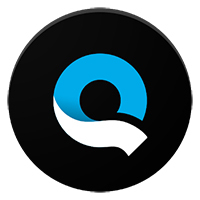 Quik lets you easily create engaging videos using its tons of features on your mobile devices. 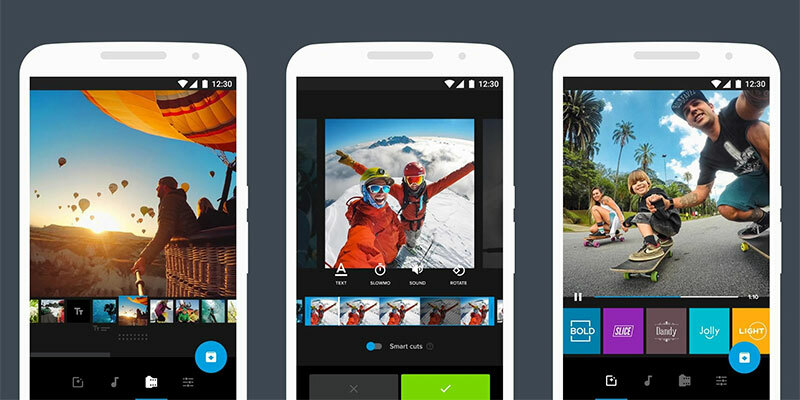 FlexClip lets you easily create short story type of videos for your personal and commercial uses on your device. 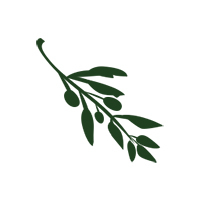 Olive Video Editor is a professional tool to edit videos on any of your desktop platforms. 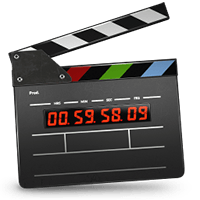 Videoproc is a one-stop video processing software. 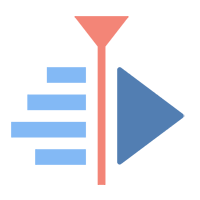 You can edit, convert, resize and adjust 4K UHD videos, DVDs and music easily at fully accelerated speed. 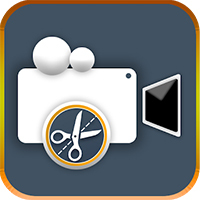 VideoTrimmer lets you easily cut down the unwanted parts from your video clips on your Android device. 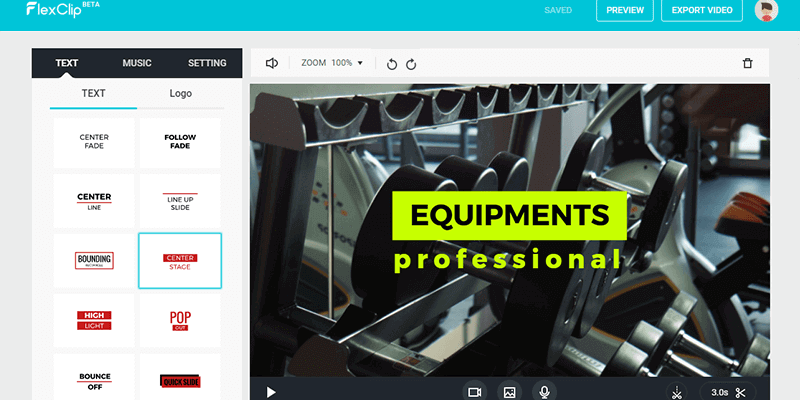 HitFilm Express is a professional video editor that helps you get started on your video production journey. 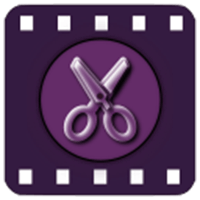 Want an easy to use tool to do basic things like cutting and joining video files? VidCutter is the perfect tool for these kind of jobs. Kdenlive offers non-linear and multi-track video editing capabilities for free on your Windows, Mac, and Linux computers. Whether you’re a starter or a pro, Flowblade can help you edit your videos to make them look great and professional as they deserve to be and it’s available for free for the Linux platform. 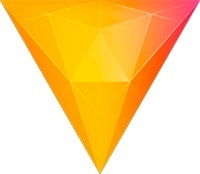 If you’re looking for a video editor that can help you do simple editing such as cutting, filtering, and encoding tasks, then give Avidemux a try. 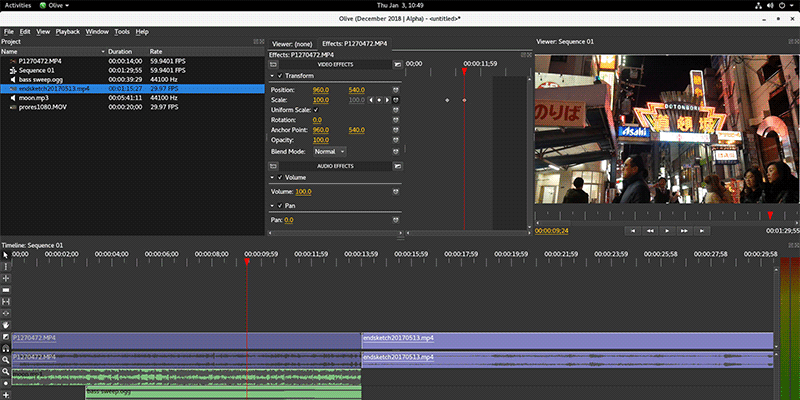 With a beautiful and user-friendly interface, PiTiVi is the best video editor available for Linux computers as it helps you edit your videos using tons of features,. 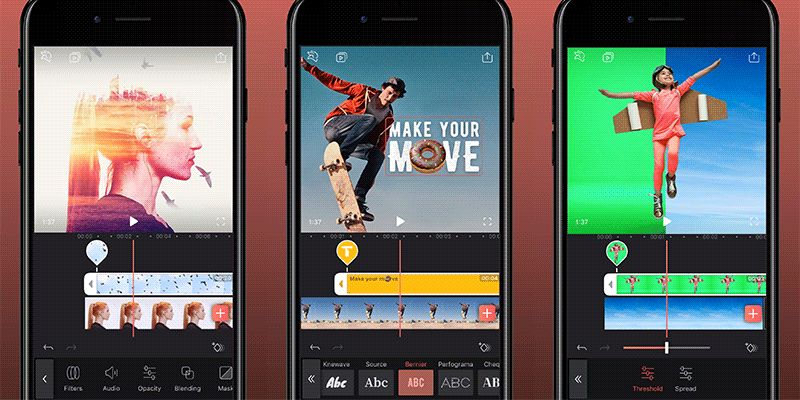 With a sleek and intuitive interface, Shotcut is one of the best video editors you can have for your video editing tasks. 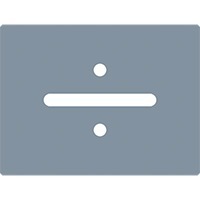 A great open source video editing program for all major desktop operating systems.